I’m not a big hugger; it’s nothing personal, it’s just not my thing. 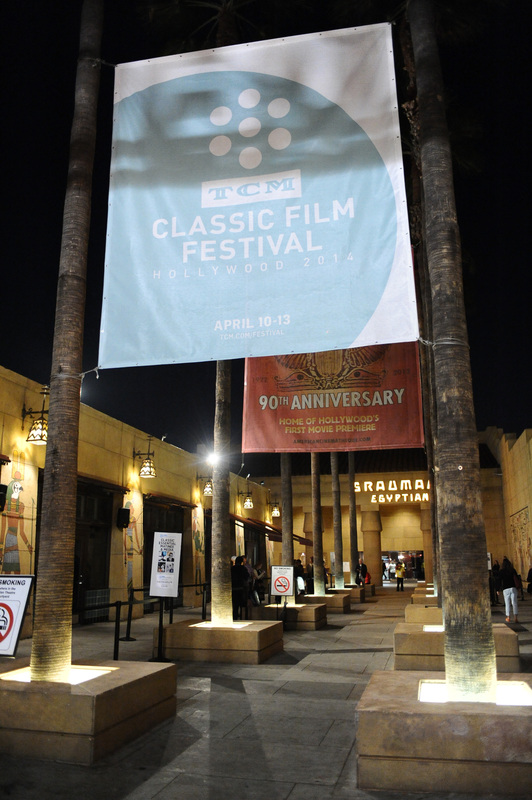 But I received – and gave – more hugs at the recently completed TCM Classic Film Festival than in any other weekend of my adult life. 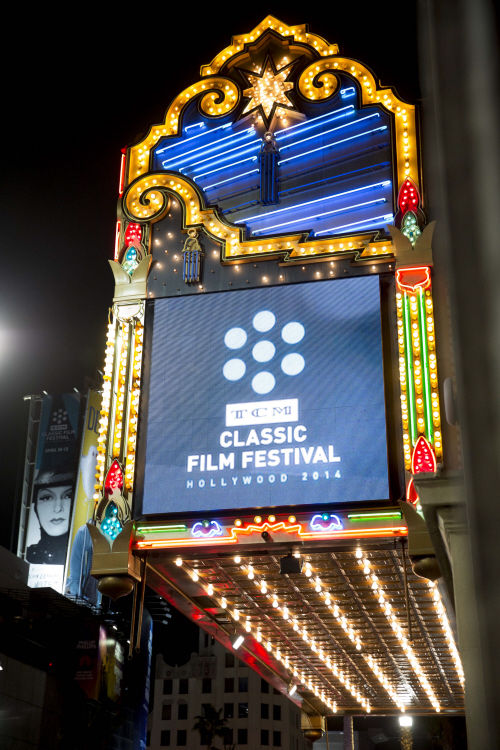 Turner Classic Movies’ fifth annual conclave was brilliantly curated and flawlessly executed, with more than 100 events in a 4-day cinematic cyclone that concluded with THE WIZARD OF OZ – in the same venue that hosted the film’s premiere 75 years ago. Over the course of just 82 hours, I caught 16 screenings, 3 panel discussions, a celebrity-filled tribute to host Robert Osborne, a number of parties, very little sleep, and almost no food. It was, as always, a delightfully exhausting and supremely unforgettable experience. But TCM got one thing wrong this year.